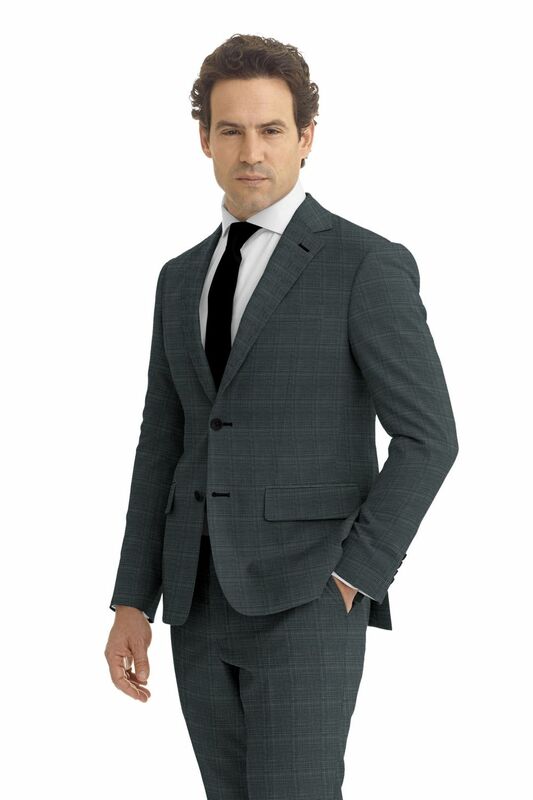 With quality composition and construction, fabrics from the Esquire 120's collection are elegantly woven for breathability and comfort year round. From traditional solids to simple yet sophisticated patterns, these fabrics offer a custom tailored look for your wardrobe. The garments you create from this collection will become a staple for all four seasons.